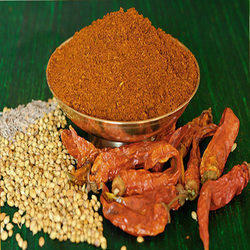 Our firm is among the most eminent manufacturers, suppliers, distributors, wholesalers and exporters of Blended Spices. 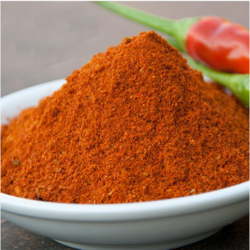 Under this category we offer high grade Curry Powder, Dehydrated Curry Powder and Hot Curry Powder. The offered range of blended spices is specifically prepared from best quality spices and tickles the taste buds with rich flavor, superior aroma and taste when added to the cuisine. Clients can avail this range desired packing sizes at very reasonable prices. 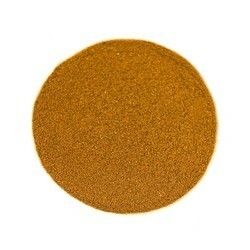 We are among the distinguished providers of optimum quality Dehydrated Curry Powder. Our offered range is precisely made up of best grade spices and advances technology under hygienic conditions. This Dehydrated Curry Powder is extensively used in varied commercial and residential kitchens to add taste and flavor to the dishes. Our range is free from impurities and can be availed in desired packagings and quantities at competent prices. 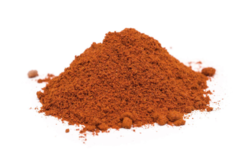 Driven with perfection, our firm is offering Hot Curry Powder in numerous packagings and quantities. 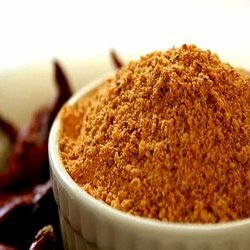 This Hot Curry Powder is a fresh, ground and toasted blend of various spices like chili, garlic, ginger, coriander, cinnamon, cumin and others. Processed under hygienic conditions, our range is rich in taste and flavor and highly suitable for use in preparation of food items. We offer this exclusive range in moisture proof packagings in client desired quality grades. We offer our customers quality range of Meat Powder. These are manufactured from supreme quality raw material. These masalas are packed in superior packing material to retain the freshness and purity. Our customers can avail these products from us in competitive prices. Our patrons can avail from us a superior quality Idly Chutney Powder which adds exotic and authentic flavors to the Chutney. This product is processed by our vendors using finest quality ingredients and higher methodologies in tune with set worldwide standards. Our product is highly accepted and admired for its great taste and high nutritious value. The range offered by us is meticulously tested against various parameters of quality and taste by our vendors’ site. We offer this product at industry leading rates within the fixed period of time. 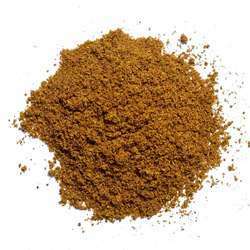 Our offered Garam Masala is a perfect blend of varied kinds of optimum quality spices. This hygienically processed range is widely used in preparation of several cuisines as a taste enhancer. Our range is widely demanded for its pungent taste, rich aroma andexotic taste and can be availed in desired quality grades from us. Further, we offer this superior quality range in laminated pouches to retain the fragrance and freshness for a longer time. Customers can avail superior grade Chicken Masala from us to prepare various Indian or continental chicken dishes. 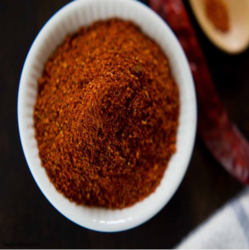 We have hygienically processed this range by making use of different spices like grated coconut, ginger, coriander powder, cinnamon, cardamoms and chili powder. Usage of Chicken Masala in cooking, adds up to the aroma of food and makes it scrumptious. Clients can avail this range in desired quantities in air proof packagings. With the aid of latest technology, we are able to present the customers with specifically processed optimum quality Biryani Masala. The offered product is a perfect blend of a variety of spices that helps in enhancing the flavor of pulao and biryani. Our range is widely demanded in various food sectors for preparing delicious veg and non veg biryani. Clients can avail this range in desired quality grades and packagings at most affordable prices from us. We are dedicatedly engaged in providing superior quality Sambhar Masala to the esteemed customers. The offered masala is processed under hygienic conditions by making use of perfect blend of spices such as mustard, cumin, turmeric and cumin. 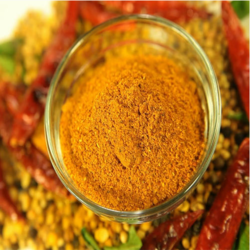 Sambhar Masala is mainly used for preparing south Indian food items and helps in enhancing their aroma and splendid taste. We provide this range in laminated pouches to keep the characteristics of the masala intact. We are involved in manufacturing, supplying and exporting a delicious range of Fish Masala. These are hygienically processed using finest quality ingredients which are procured from trustworthy vendors the market. Owing to its rich fragrance and rich taste, these Fish Masala are mostly preferred by various clients. following the demands of clients, we provide this masala in various grades and different sized packaging. Enriched with vast industrial experience, we are involved in manufacturing and supplying a delicious range of Rasam Powder. These powders are processed under the firm direction of expert quality controllers using best quality ingredients and spices. 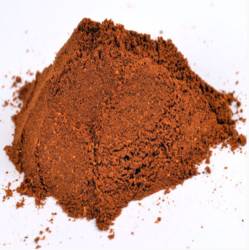 Demands of our powders are increasing day by day owing to its delicious taste and purity. One can avail these Rasam Powders in various sized packaging. 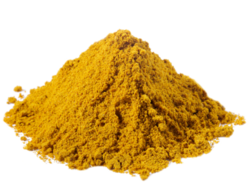 Looking for Curry Powders ?